'Run until you can't run anymore. Then run some more. Find a new source of energy and will. Then run even faster.' 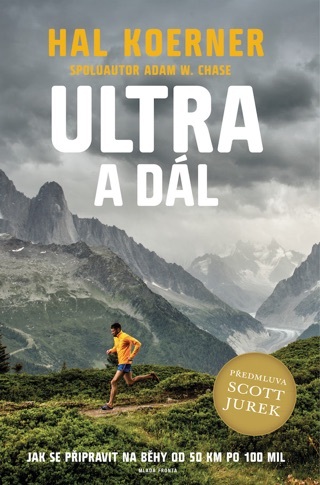 The words of Scott Jurek, a dominant force - and darling - in the gruelling and growing sport of ultrarunning for more than a decade. In 1999, as a complete unknown, he took the lead in the Western States Endurance Run, a 100-mile jaunt over the Gold Rush trails of America's Sierra Nevada. He went on to win that race seven years in a row. 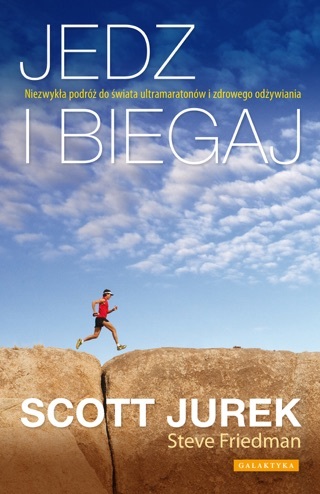 Jurek was also one of the elite runners who travelled to Mexico to run with the Tarahumara Indians, as profiled in the international bestseller Born to Run. His accomplishments are nothing short of extraordinary. 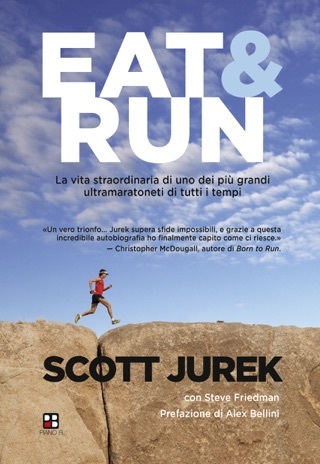 In Eat and Run, Jurek opens up about his life and career as an elite athlete, and about the vegan diet that is key to his success. From his Midwestern childhood of hunting and fishing to his slow transition to ultrarunning and veganism, to his epic, record-breaking races, Jurek's story shows the power of an iron will and the importance of thinking of food as fuel. 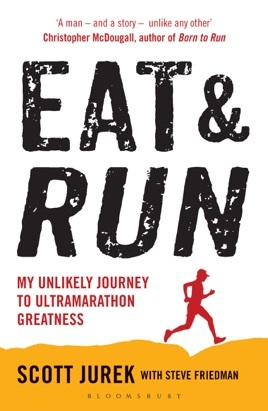 Full of stories of endurance and competition as well as practical advice and some of his original recipes, Eat and Run will motivate people to go the distance, whether that means getting out for a first run, expanding your food horizons, or simply exploring the limits of human potential. 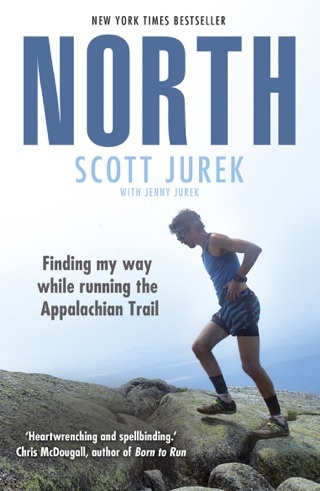 When celebrated runner Jurek, assisted by journalist Steve Friedman, begins his road to wellness and triumph in his book, he speaks candidly about the tortuous toll put on the human body by ultra-runners, namely cramps, black toenails, chaffing, and dehydration. Following a sickly Midwestern childhood and a mother diagnosed with multiple sclerosis, Jurek eventually transitions from skiing to long-distance running, entering his first marathon at age 20, weaning himself off of hypertension meds by switching from a protein diet to a vegan one. What we eat is a matter of life and death, the athlete writes; food is who we are. His achievements prove Jurek is doing something right, winning the 100-mile Western States Endurance run seven times, the 135-mile Badwater Ultra, the 153-mile Spartathlon in Greece, and setting an American record for running the most number of miles in a day. Blended with the pro running tips and marathons, Jurek serves up some of his original food recipes to power up the novice or the professional athlete on his way to the finish line in this life-changing track primer. Accessible and riveting, Jurek s book makes the task of self-transformation look effortless, from illness to wellness, from reluctance to triumph, yet this hard-fought journey to consciousness is not a small feat.